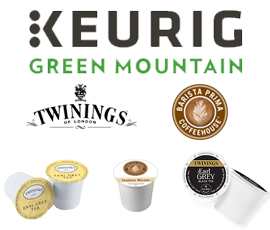 If you’re a customer in London, you can have your coffee supplies delivered tomorrow if you order before 5pm. Located elsewhere? 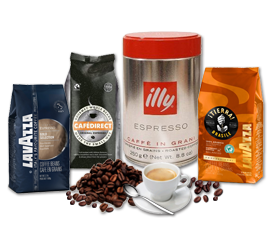 The deadline for next day delivery is 2pm – call our friendly team now on 020 8752 0110. 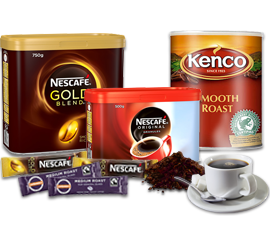 Whatever the coffee needs of your business, office or organisation, you can trust Zepbrook to deliver the items you need promptly and professionally. 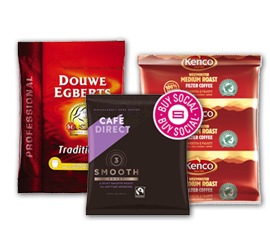 We stock a wide selection of instant and filter coffees, coffee beans and brick packs from well-loved brands like Nescafe, Douwe Egberts, Kenco, Cafédirect, Clipper, Cafe Maison, Lyons, Lavazza, and Illy. 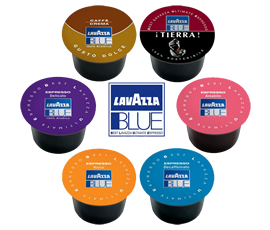 We can also provide one-cup filters, disposable cups, cafétieres, coffee jugs, coffee machines and even more besides. 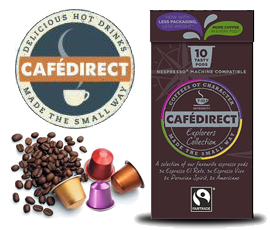 Need a coffee item not listed on Zepbrook.co.uk? Call us – it’s very likely we can help. 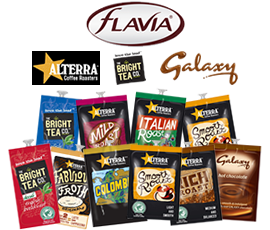 Want to see our very competitive wholesale prices? Call us now to open an account. 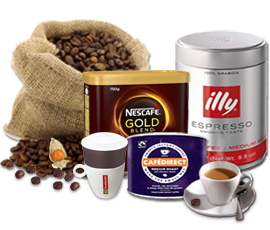 You may also be interested in our free to hire coffee makers.